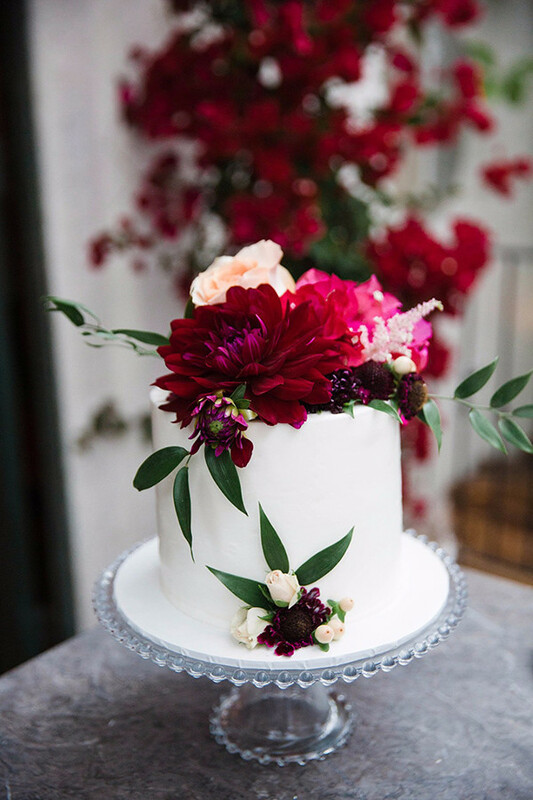 Unique, non-traditional cakes become more and more popular for wedding events. 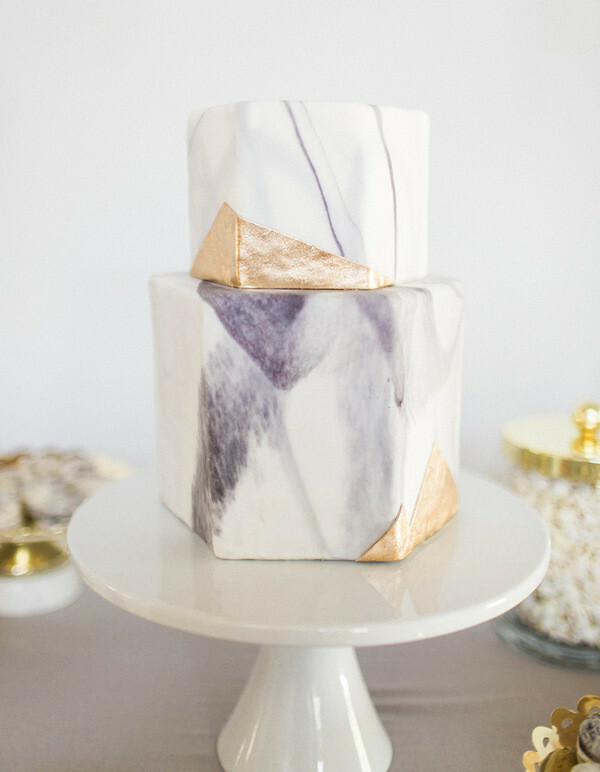 We mean marble or geode cakes. Taking the internet by storm, drip wedding cakes became one of the hottest trends. 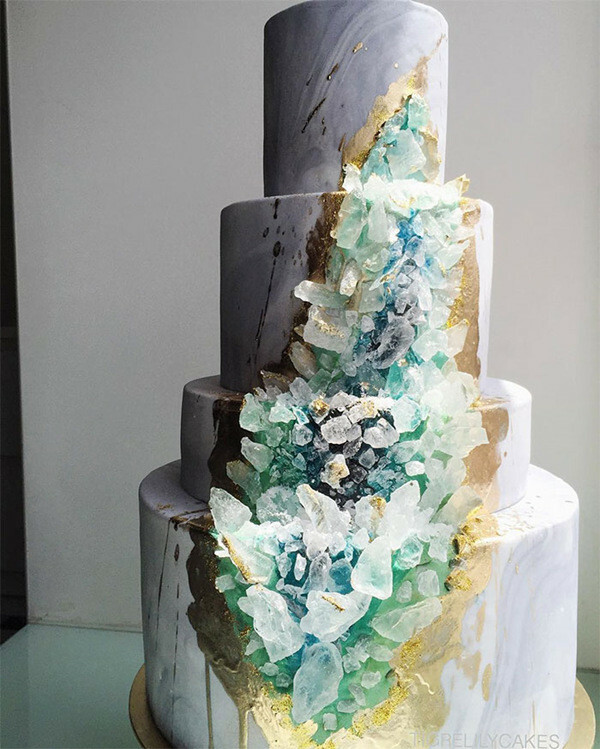 Your wedding cakes will be especially creative and unique because the drip can be of any color: white, gold, chocolate, caramel or any other. Love the idea decorating cakes with flowers, macaroons, chocolate bars or seasonal fruit and berries. 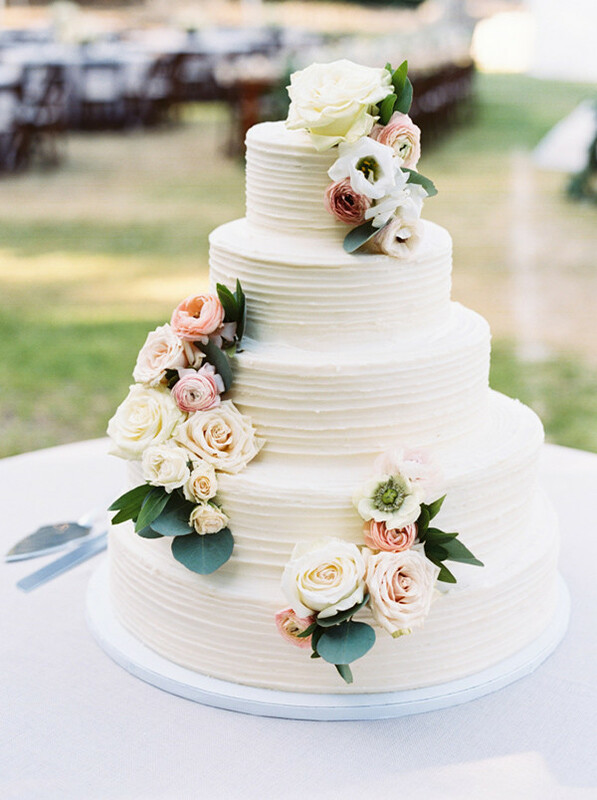 Find a yummy drip wedding cake that impress your guests! Spring is here and fall will not be far away. I can’t help but love all the heart-warming weddings happened in autumn. Warm-colored floral and cozy apparel are just a few of the beautiful touches unique to this season. Wishing for a romantic atmosphere on your big day? The rich lighting and dreamy colors in these 10 color scheme ideas are sure to inspire a fall wedding date! Towering tiers of white fondant will probably never go out of style. 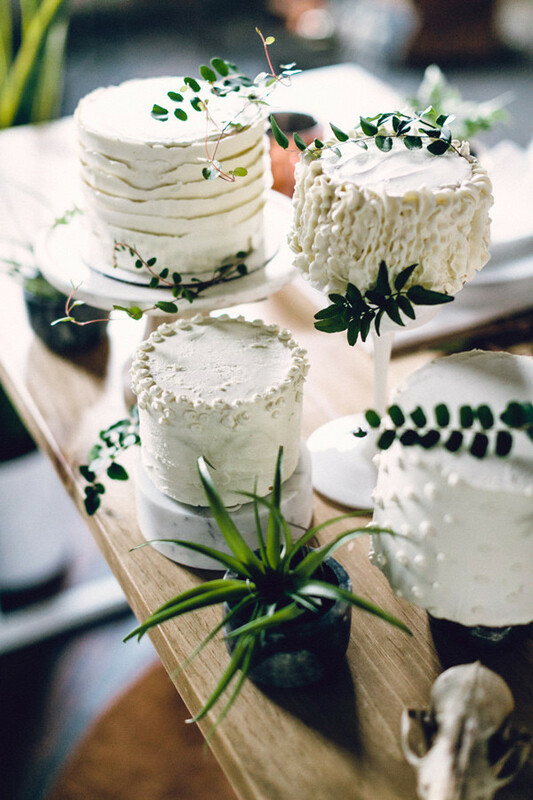 Also, less-than-classic confections have earned their place on the wedding dessert table and we couldn’t be more excited to take a bite out of this yummy trend. Nowadays, more and more couples are hungry for a big day treat that’s more reflective of their personal, unique style cakes. These stunning wedding cakes are crazy-cool and dripping with personality, thanks to geometric detailing, moody dark hues, metallic flourishes, and florals. Check out these gorgeous wedding cakes and let me know which is your cup of tea. 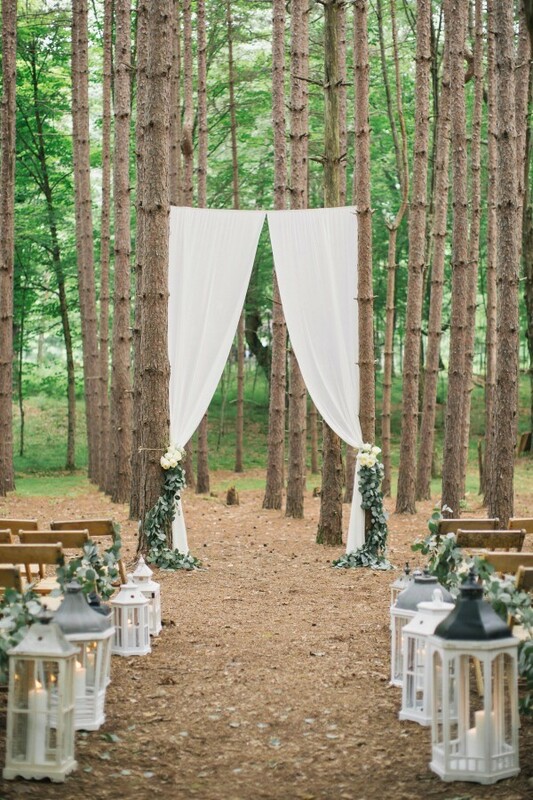 Have you ever thought about a wedding in the forest? It’s very IN now and one of the biggest wedding trends for the year 2017. J Imaging a forest ceremony with thousands of paper cranes dancing in the breeze above, gorgeous lights hang from the trees, charming nature beauty all round, and so many happy tears from the groom and bride, and father of the bride, and basically everyone who was there, the forest, music and the setting just brought out all the greatest emotions and feelings. One of my friends is planning her forest themed wedding and I’m so excited about it. 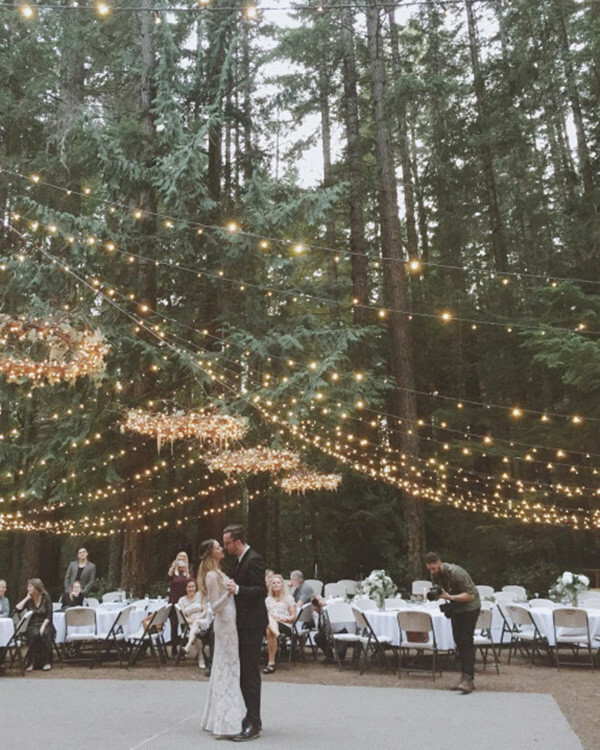 If you’re also interested in a forest wedding, go ahead and check on these inspiring wedding ideas. Garden themed wedding will be a good choice when considering your big day in the year 2017, with so many types of decorations and flowers. No matter you arrange your own garden or hire a bigger place, nature will be the best backdrops for such a special occasion. Neutral or pastel color palette, rustic or barn style, just go with your heart and natural will give you an unforgettable day. 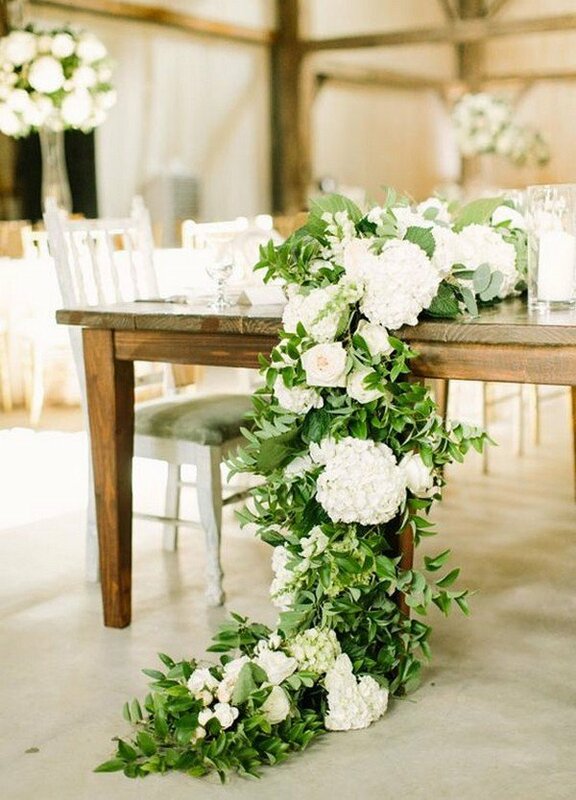 I’ve rounded up some amazing ideas here and hope it will be easier for you to choose the style you want among thousands of garden wedding decorations LOL. We love the ideas of incorporating wood into weddings like barn, farm, vintage or rustic themed ones, which are simple yet won’t break your budget at all, adding a nice touch of down-home to your big day. Using wood for wedding decorations has become fashionable whether you are using them for signs, direction for seating or centerpieces. I’ve rounded up some amazing wooden wedding ideas here and happy pinning! What comes to your mind when talking about country wedding ideas? The smell of wood, lots of string lights hanging around and the sound of shoes on the dance floor, country weddings are everything they are cracked up to be. The beauty of country weddings is that they can be as laid back or posh as you want them to be, which is why there are so many amazing country wedding ideas there. Whether you are planning a country event for 50 or 500, in a barn or in a loft, here you can see top trending country wedding ideas for the year 2017 that you can’t miss. Let’s check them out and get inspired.